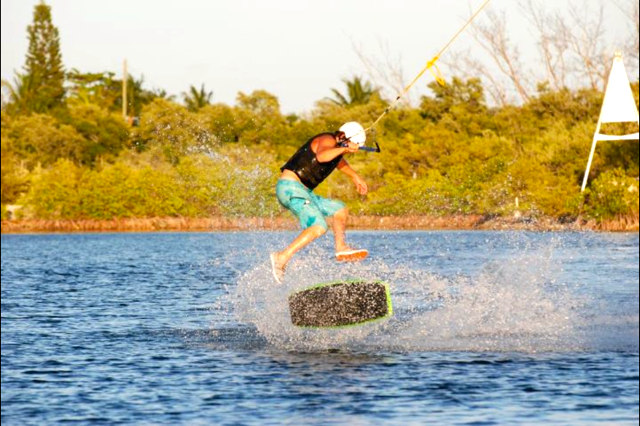 Starting Saturday, March 10th, Otherside’s Wakeboard Park will be open 7 days a week from 11-5. We are currently running the Sesitec 2.0 system full time and are anxiously awaiting permits for the CableBahn system that will complete our wake park. Stay tuned for info on our Grand Opening event that will include music, good food, great beer, art, and of course lots and lots of riding! 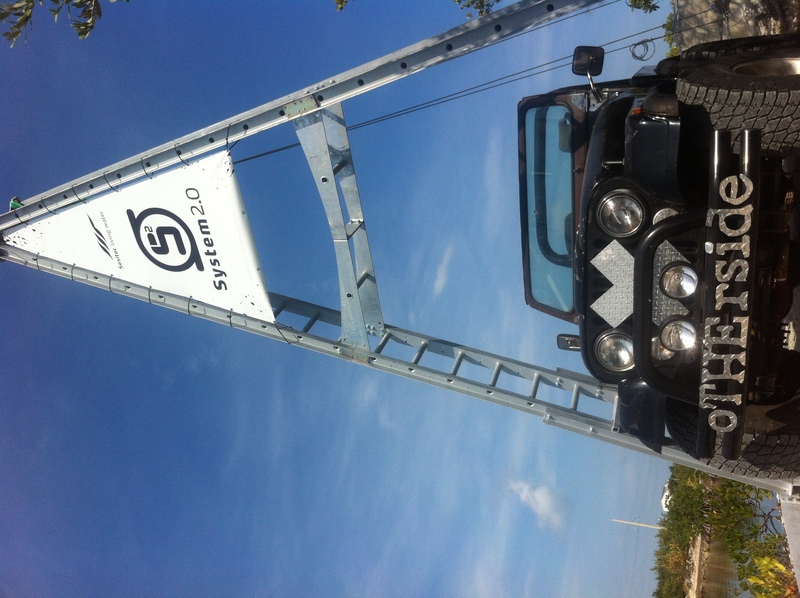 Sesitec System 2.0 is Up! 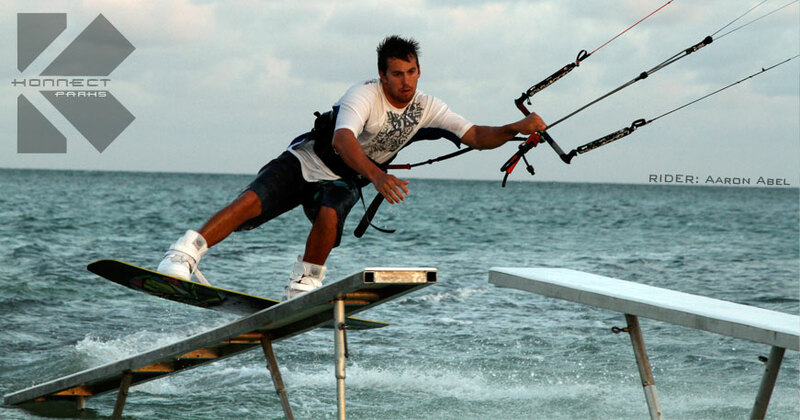 KONNECT PARKS is a new concept in rail riding for wakeboarding, wakeskating, snowboarding and kiteboarding. After many years of research and testing, Konnect has brought to the market the very first portable, modular and adjustable rails. 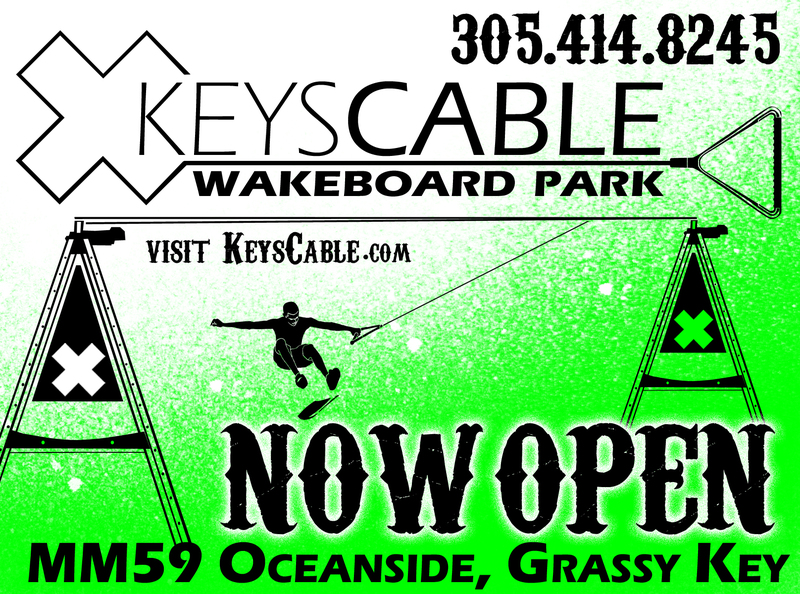 Welcome to Keys Cable and the oTHErside Adventure Park!